Get the degree you need to advance your nursing career and expand your employment opportunities. The benefits of having a Bachelor of Science in Nursing (BSN) degree are greater now than ever, as more health care employers are opting to hire nurses with bachelor’s degrees. 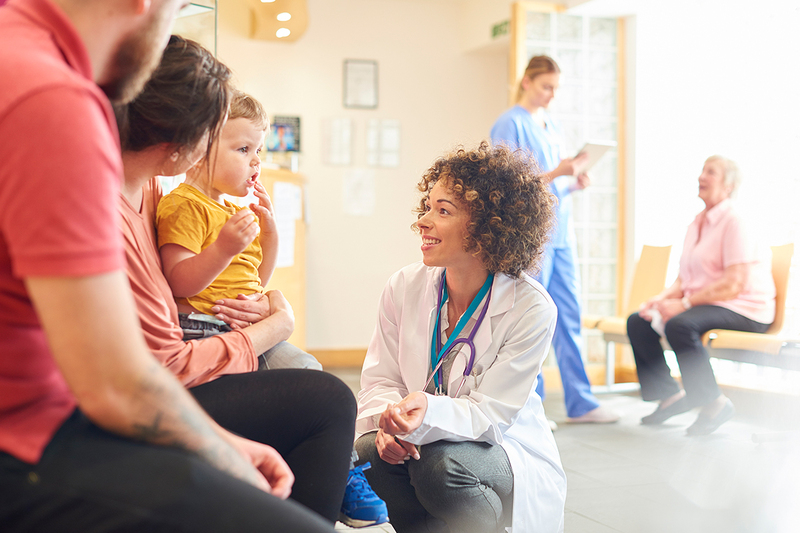 Hundreds of hospitals and medical groups across the country are beginning to require a BSN when hiring new nurses, and many more are hiring nurses with the stipulation that they need to earn a BSN within a few years of their hire date. In addition, several state legislatures are considering bills that will require more hospital staff members to have bachelor’s degrees in the future, which means there will be even more job opportunities for nurses with BSN degrees. The Bachelor of Science in Nursing (BSN) program at Glendale Career College is designed to build on the training you received to become a Registered Nurse (RN) and teach you additional skills and knowledge you need to help advance your health care career. This program is for nurses who are already a Registered Nurse or who are nearing completion of an Associate Degree Program in Nursing and will be eligible to sit for the Nursing Board Examination (NCLEX) to become a Registered Nurse within 6 months of admission to the program. We are currently accepting applications for our next class session. Apply today to get started! Let us help you launch your career by contacting us today. Simply fill out the form below or call us at 800.639.3384.Classes are starting soon! 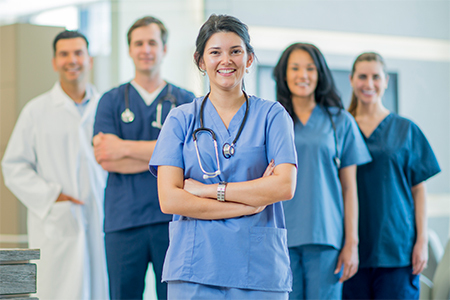 The U.S. Bureau of Labor Statistics anticipates the need for more than 438,000 new Registered Nurses nationwide over the next 10 years as employment of Registered Nurses is projected to grow 15 percent from 2016 to 2026, much faster than the average for all occupations. Generally, registered nurses with a Bachelor of Science degree in nursing (BSN) will have better job prospects than those without one. 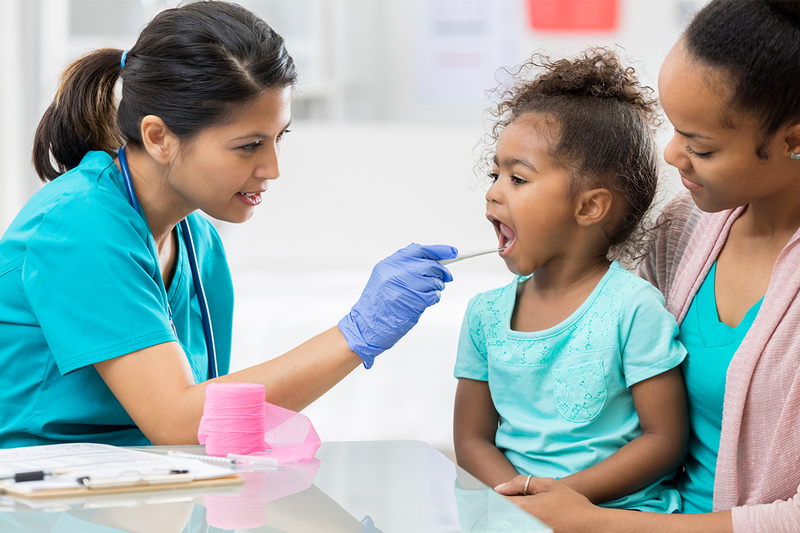 Licensed Vocational Nurses (LVNs) and Licensed Practical Nurses (LPNs) provide direct patient care under the direction of a Registered Nurse or a licensed physician. Vocational nurses provide individual and family centered nursing care, and help assess basic physical, emotional, spiritual, and sociocultural needs of the patient. 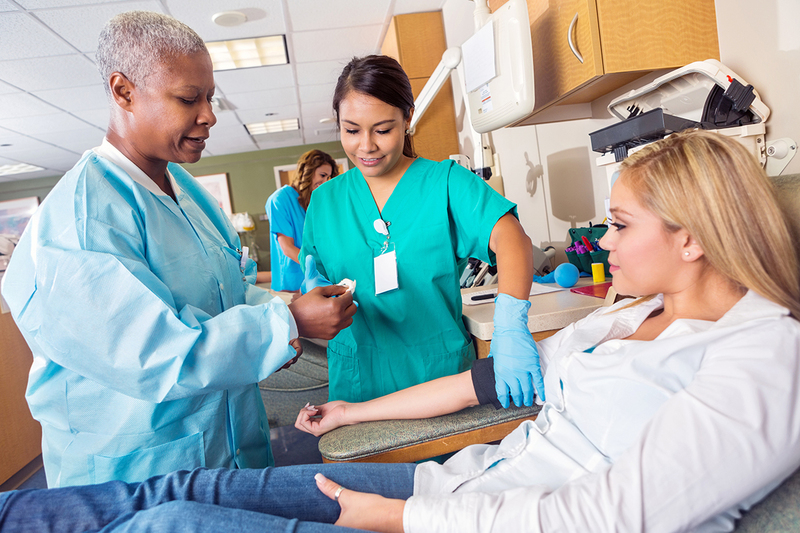 Vocational Nursing professionals are employed in a variety of health care settings that include hospitals, skilled nursing facilities, physician’s offices, clinics, correctional facilities and home health care agencies. Monitoring patients’ health and vital signs (for example, by checking blood pressure). Providing basic patient care, including administering medications and injections, changing bandages and inserting catheters. Providing for the basic comfort of patients, such as helping them bathe or dress. Discussing the care they are providing with patients and listening to their concerns. Reporting patients’ status and concerns to registered nurses and doctors. Recording patient health and medical information. Other important health care tasks. The Bachelor of Science in Nursing (BSN) program combines critical thinking classes and leadership training with an in-depth review of healthcare subjects that are important in nursing and healthcare today. Classes include: nursing roles and issues, health assessment techniques, nursing research methodology, introduction to public health, pathophysiology, cultural diversity, disaster management, introduction to biostatistics, and more. The Bachelor of Science in Nursing program at Glendale Career College is accredited by the Accrediting Bureau of Health Education Schools (ABHES). *Glendale Career College cannot guarantee employment.